Very Good. 0060163747 ALL BOOKS SHIPPED WITHIN 1 DAY OF PURCHASE! Good. 1855382571 ALL BOOKS SHIPPED WITHIN 1 DAY OF PURCHASE! I have been trying to study A Course In Miracles for years. 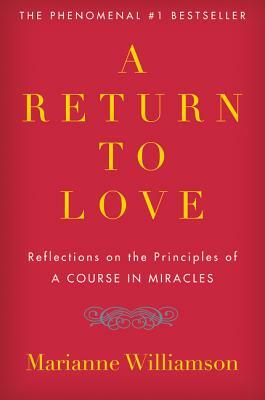 This book helps me to understand what A Course In Miracles is and what the course can do for me. The book will help me continue to do the reading and workbook lessons. In the past I became overwhelmed and stopped the work then started over again later. I again want to experience the peace I felt when I was doing the course. Just by reading the introduction, I instantly knew I had chosen the right book for the next step in my spiritual journey.